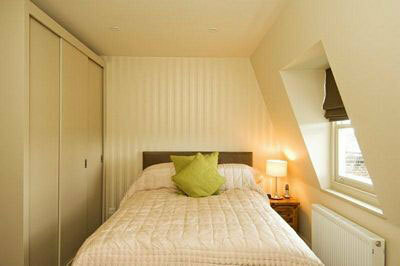 Deluxe One Bedroom Apartment in the heart of Notting Hill. 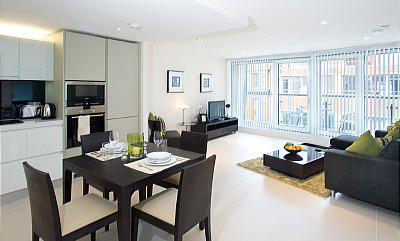 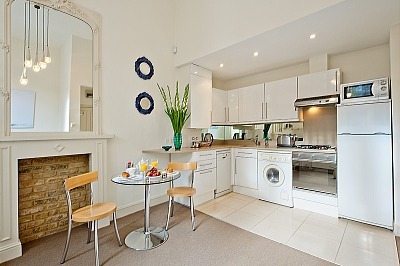 Fully furnished and fully equipped, featuring a double bedroom, modern bathroom and fully functional kitchen. 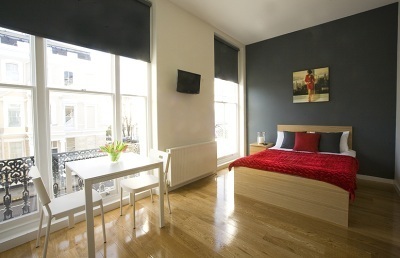 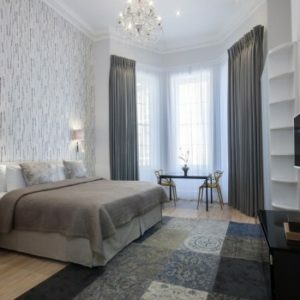 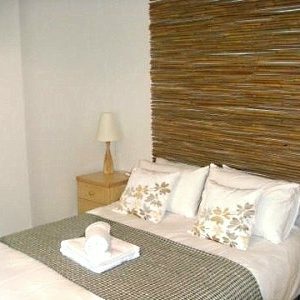 Deluxe Studio Apartment in the heart of Notting Hill. 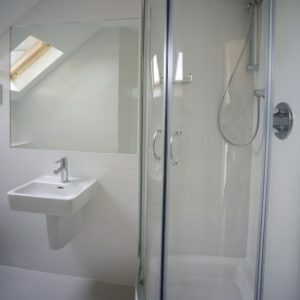 Fully furnished and fully equipped, featuring a combined living and sleeping area, modern bathroom and fully functional kitchen. 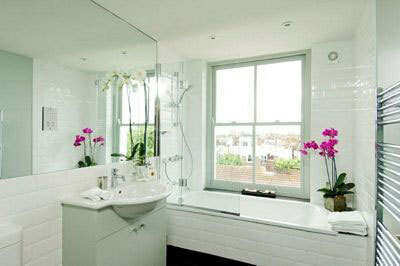 Luxury Deluxe two bed apartment in the heart of Notting Hill. 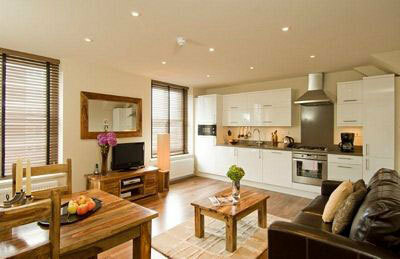 Fully furnished and fully equipped, featuring two double bedrooms, two bathrooms and modern functional kitchen. 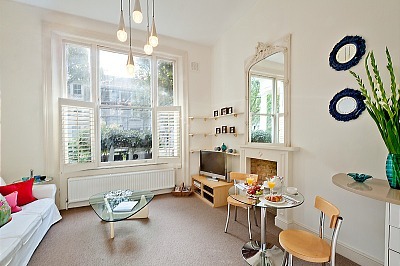 Excellent One Bedroom Apartment in the heart of Notting Hill. 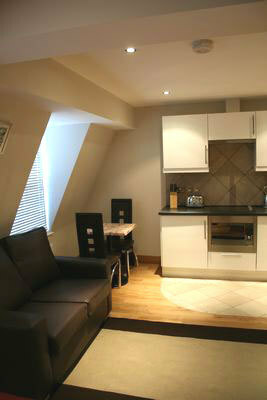 Fully furnished and fully equipped, featuring a double bedroom, modern bathroom and fully functional kitchen. 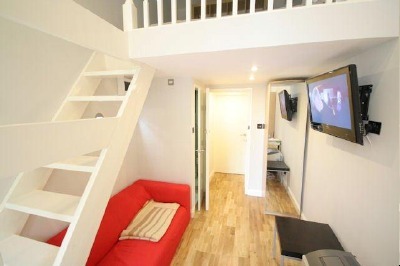 Excellent Studio Apartment in the heart of Notting Hill. 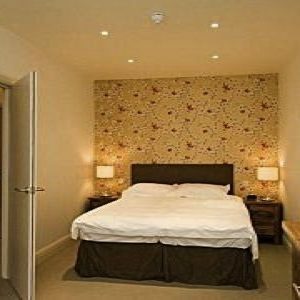 Fully furnished and fully equipped, featuring a combined living and sleeping area, modern bathroom and fully functional kitchen. 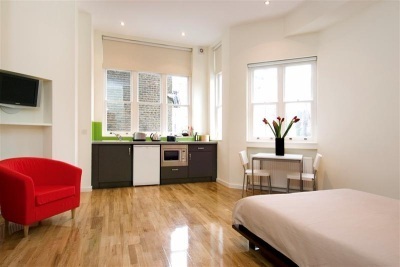 Fantastic studio aparmtents in the heart of Notting Hill. 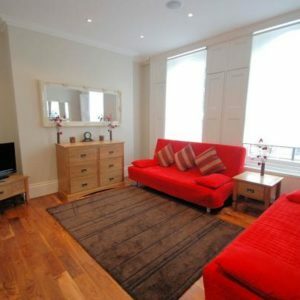 Fully furnished and fully equipped, featuring a combined living and sleeping area, with modern bathroom and fully functional kitchen. 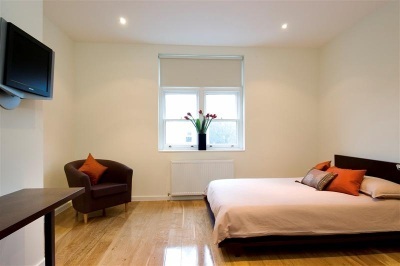 Large and bright self contained double studio apartment ideally located in Holland Park, moments from all amenities of Notting Hill and the world famous Portobello Road Market.